Every marketer knows how to juggle—in the figurative sense, at least. Between building landing pages to creating content to distributing it and sifting through data, we’ve all performed the precarious balancing act with short term deadlines on one hand and large-scale projects on the other. There’s no way you can get by on only your two hands, two legs, one brain and 10 fingers. It's no wonder 80% of marketers say their jobs are stressing them out, between the pressures of proving their value and tackling so many different tasks. Understaffed teams: Do you have the people with the necessary skills to get things done? Under-examined workflows: Have you defined processes that keeps your team running smoothly? Under-equipped people: Does your team have the tools to move fast and get more out of every minute? The people on your team are the brain. The processes that define your team's structure are the skeleton. The tools your team uses are the muscle. All of these factors come together to define a marketing team’s performance, capacity and flexibility. Tools exist to strengthen your team's abilities and enable them to move after. While a tool won’t solve all your problems—the people are the most important—a good tool in good hands can drastically streamline your processes, create more time for your team, and make your team stronger in the long run. 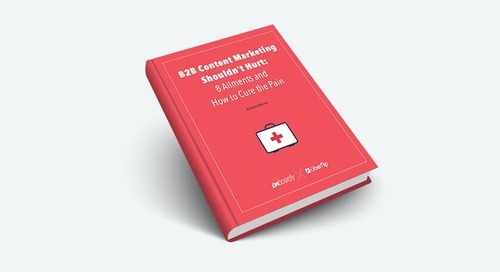 But sometimes you have to sell people on adopting a tool—whether it’s free or paid, it’s pointless without buy-in—because they might not empathize with your pain point or see the potential it holds the same way you do. So, how do you do that? First, you figure out how to position the need for it. “It’s shiny and new!” is hardly a reason to invest in a costly subscription software or even adopt a free tool. There needs to be a need for it. Make sure that what you need the solution for is a frequent activity or something that makes it a permanent asset for your team. Build your case by outlining the way things are vs. the way things could be. Even if a tool is free, there’s still a cost: the time it takes to learn it and implement it. A new tool, especially one that involves a team, can temporarily disrupt an existing process before it gets the chance to improve it. That prospect of that brief hiccup might make some people resistant to change, so you need to justify it by explaining how long it'll take to implement and what a process will look like once it is. Our Sales team, for example, recently adopted Outreach.io, a sales communication platform, to help scale their efforts. It's many, many times better than sifting through spreadsheets and performing manual tasks that could easily be automated. How many steps could you remove from the equation if your team adopts your solution? In order to fulfill a need, sometimes you’ll want to build a solution in-house, if it's very specific to your use case and not available on the market. But in most cases, it makes sense to buy if you lack the resources to build something that adequately addresses your pain points. 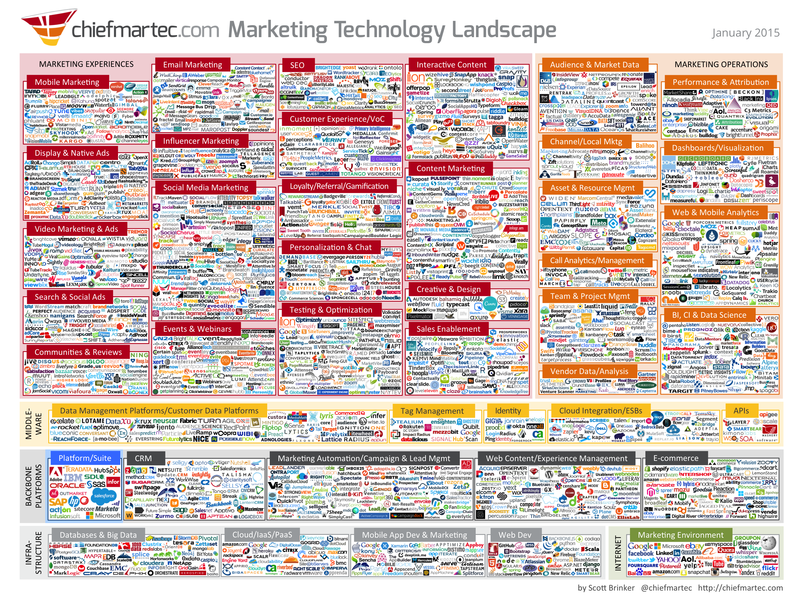 A glance at the marketing tech landscape shows that there are over 1800 vendors to choose from with companies dedicating tons of resources and research to building specialized solutions. Shop around before you pick one and keep the alternatives in mind, at least to show you did your research. Nobody wants to adopt a tool only to switch to a competitor in a few months. 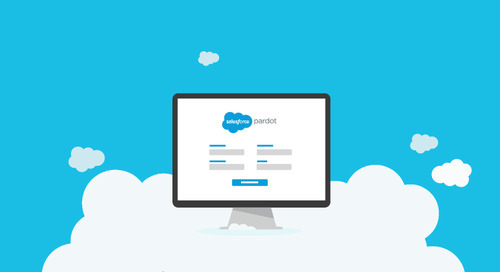 Request demos (they're free for a reason) and invite your team to sit in. A product page can only communicate so much. It's better if your team can see it in action and check out customer reviews. Some platforms seem similar because they fall into the same category, but one glance at the messy marketing technology landscape will tell you that's not necessarily the case. To violently paraphrase Shakespare: What's in a marketing technology category name? Those which we call Content Marketing solutions might serve completely different functions. Demonstrate that you've taken the time to go in-depth in finding a specific solution that meets your organization's unique needs. Most tools help you save a ton of time or make better use of your budget, which means you can frame your proposal in terms of resource allocation. Don’t rely on words like "I" or "me". Take a step back and position it from the perspective of the entire team or organization. How does this tool make things better across the board? How does it help you scale your efforts? Who does it directly and indirectly benefit, and how? For example, we switched to Trello for assigning content, design and copywriting tasks. The creative team directly benefited by getting tasks assigned with a brief and due date tied to specific Trello cards. The rest of the team indirectly benefits because, when it comes to getting assets for campaigns, the creative team can become a bottleneck when there's not enough visibility into what needs to be done and how far along everyone is. With ample warning and detailed instructions collected in one place, these bottlenecks develop less often. We're blessed to live in an age where different tools are able to play well with each other. Even without built-in connectors, you can use services like Zapier to get your apps working together. The rise of the marketing stack is resulting in faster-moving, better-performing teams that no longer work in silos. Naturally, when it comes to pitching a new tool, it's good to explain its potential role across your stack. Whatever change your solution brings, how far do the ripples reach? Taking this big picture view lets you justify adopting a tool by describing its significance in your stack. Here's a look at our own ecosystem of tools, each excelling at a specific function that touches other solutions from Marketing to Sales to Customer Success. Internal communication, for example, sounds like a boringly simple function that seems to perfectly justify the "if it ain't broken, don't fix it" mentality. However, we recently adopted Slack, the infamous team communication platform and Skype-killer, and the benefits echoed loudly—through the office halls and our technology stack. Slack's ability to integrate with parts of our technology ecosystem from Intercom to Zapier to Trello to Twitter and dozens more, made its value undeniably known across all departments. Great tools turn people into evangelists, spreading the good word about a solution across their team or organization. If you can earn buy-in from more people, you increase the chances your solution will be adopted. For stubborn non-believers, try to put them in touch with a rep who can explain the value of your solution from their perspective. That's what these reps are for: Helping would-be customers find the value in their solution. A good tool implemented well can cause a dramatic shift in the way your team does things, for the better, across your organization even. And when you look back, you might wonder how you ever made do without it. Have you recently rolled out any great tools? How did they change things for your team? What were some obstacles? Let's hear about it in the comments below!